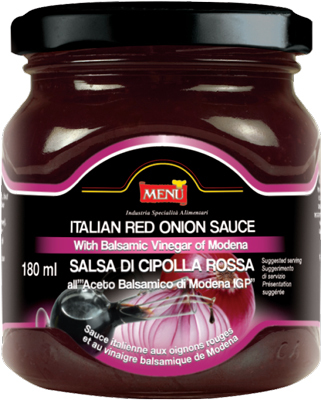 "Tropea" onions are used to create a sweet and sour sauce with a little bit of balsamic vinegar of Modena. 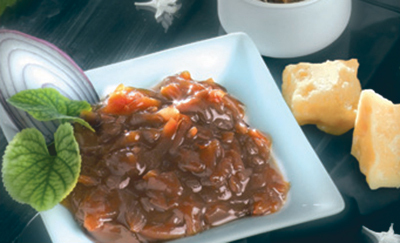 A sauce with a fresh and palatable taste. It can be used as a side dish with grilled meat, fried fish and fried vegetables. Ideal also for both matured) Grana, Montasio, Pecorino) and fresh (Ricotta, Mascarpone) cheese.